Writing unique blogs for your website proves to the search engines that you’re in business and you’re serious about getting your opinions heard. FSE offers fast, affordable blog writing services to individuals and businesses keen to invest in their online brand. 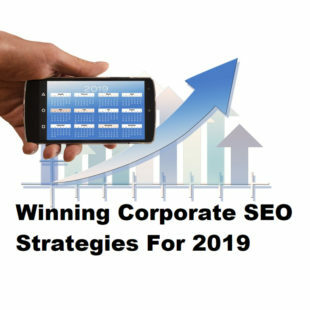 Adding fresh content on a regular basis also encourages both search engine crawlers and real-life readers to revisit the site in search of even more useful, up-to-date content, which over time will establish your brand as a credible source of information and contribute to great search rankings. Blogging provides an opportunity to give your company its own unique voice in discussing the most important issues of the day that relate to your business and its customers. Done well, it can provide a unique competitive advantage in any industry. Regular, relevant blogs that are well written and informative can bring more traffic to your page and better conversion rates than conventional advertising. By establishing your site as an authoritative source of information on the subjects, news stories and developments that matter to your industry, you will find that visitors keep coming back for more. This increase in traffic from regular blogging has the additional benefit of enhancing your website’s credibility in the eyes of search robots, and can have a major impact on your business’s ranking on Google, Bing and other major search engines. Blogs do not just need to appear on your website, however. We can create guest blogs for your business that will feature on other high quality sites that are relevant to your business. 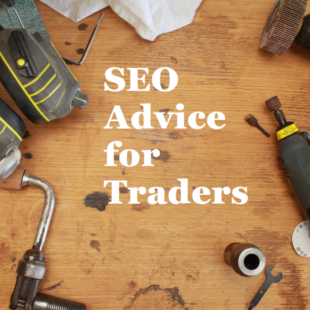 This will help establish the voice of your company as a respected expert in the industry, while also serving to cement those all-important links for improved SEO. Why outsource to our blog writers? There are a number of advantages to outsourcing your blogs to specialist writers. Firstly, finding the time to write blogs on a regular basis is tricky, even for the most driven marketer. Many clock-watcher bloggers rush through the writing process, keen to move onto their next task without really considering whether or not their content is adding any value to their website. A dedicated SEO blog writer will take the time to create a piece that’s engaging, informative and entertaining – it is their job, after all! Secondly, our SEO blog writers are always looking out for content inspiration. They’re adept at sourcing and selecting interesting topics and they know what it’s going to take to hold the attention of your audience. Put simply, they are trained to think outside the box. Best of all, if you’re not completely satisfied with the content when it’s sent to you for approval, you can request for edits to be made at no extra cost. With a little pre-planning, blogs can be optimised for a distinctive set of search phrases, which improves the chance of your posts ranking well within the organic listings and claiming web traffic from a wider audience. However, there’s a fine line between creating an optimised blog post and putting together a piece that’s nonsensical, uninteresting and packed to the brim with your targeted keywords. SEO blog writers have an expert understanding of writing for search engines and can create content that balances the art of their craft with the science of search engine optimisation. To speak with a member of our team regarding our blog writing services, and to get quotes for content, please contact FSE today.